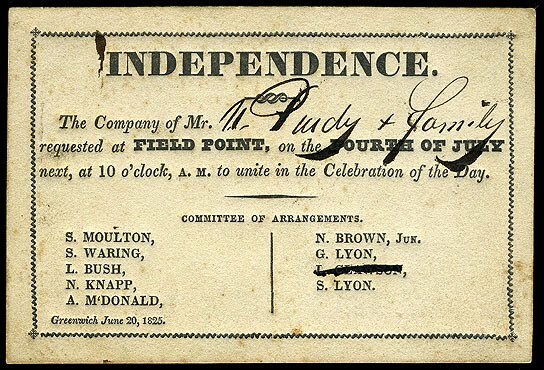 AllThingsDigitalMarketing Blog: Happy 239th Independence Day America! Life is "goodle" with Google's Fourth of July doodle. Happy 239th Independence Day America! Life is "goodle" with Google's Fourth of July doodle. “You have to love a nation that celebrates its independence every July 4, not with a parade of guns, tanks, and soldiers who file by the White House in a show of strength and muscle, but with family picnics where kids throw Frisbees, the potato salad gets iffy, and the flies die from happiness. You may think you have overeaten, but it is patriotism.” ~~ Erma Bombeck, American humorist, reknown suburban home life newapaper columnist chronicling the ordinary life of a midwestern suburban housewife(mid-1960s - late 1990s); Publisher of 15 books, most bestsellers; On patriotism and Independence Day. 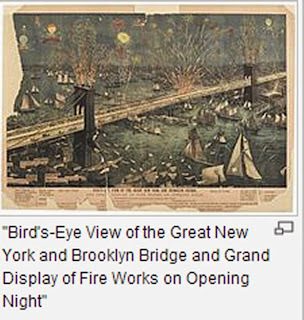 Visit this link The Macys 39th fireworks is back to the East River 2nd time in a row and will light up NYC's Brooklyn Bridge (one of the oldest suspension bridges in the US)! This marks the 2nd time in a row that Macy’s lit up the Brooklyn Bridge with fireworks since July 4, 1995. 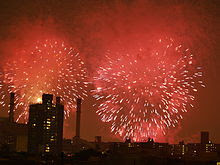 Δ Fourth of July in New York City post by NYC TOURIST. Here's Google's wonderful doodle for this year's Fourth of July! Happy 239th Independence Day America! Wishing you and yours a happy, healthy and safe one. However you spend it and whatever you do, please remember to not text while driving or while playing with fireworks. Hard to believe, I swear you can't make this up: This morning on my way home from the Jersey Shore, a lady driver was in her car plucking hairs from her chin on Hope Road before the right turn onto the Garden State Parkway not only during the red light but continuing tweezing even when the light turned green. She must have a hell of a lot of hair on her chin. 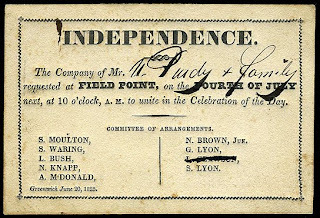 Although President Adams's Independence Day prediction was July 2, the actual date the resolution of independence was approved in a closed session of Congress, from the getgo, Americans celebrated independence on July 4th, which is the date shown on the much-publicized Declaration of Independence. 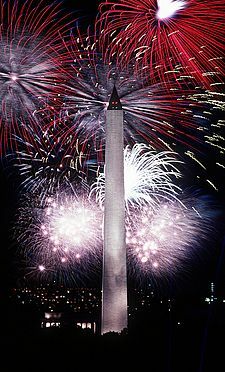 Independence Day, commonly known as the Fourth of July, is a federal holiday in the United States commemorating the adoption of the Declaration of Independence on July 4, 1776, declaring independence from the Kingdom of Great Britain. This year marks the 238th Anniversary. If you happen to be in New York City on July 4th, don't miss Macy's Fourth of July fireworks display on the East River which begins at 9:00pm. This year marks Macy's 39th year celebrating July 4th with fireworks in NYC. 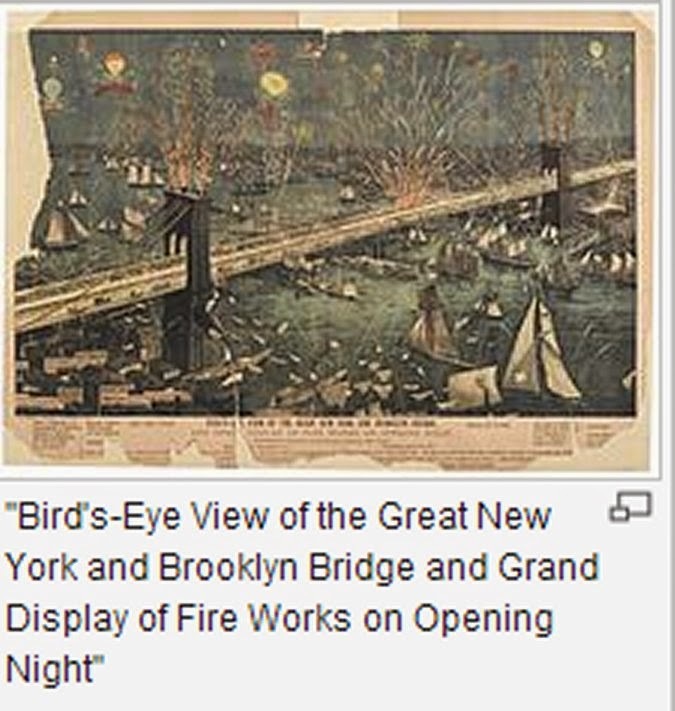 More information visit this link at Macys Fireworks return to East River at Brooklyn Bridge! or go to this Christian Today article about July 4th. This blog has been updated from a previous article. Thank you for visiting, and please share with your social media and professional networks. Thanks.